Hold just about anything, just about anywhere. 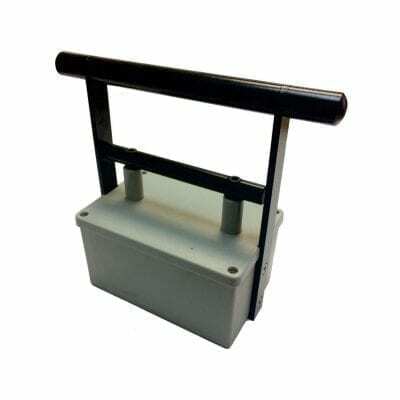 This is an On/Off Magnetic work holding square with over 180 kilograms of hold force. Our On/Off Switchable Magnet provide a new, safe technique of fast and easy multiplane workholding when positioning steel.